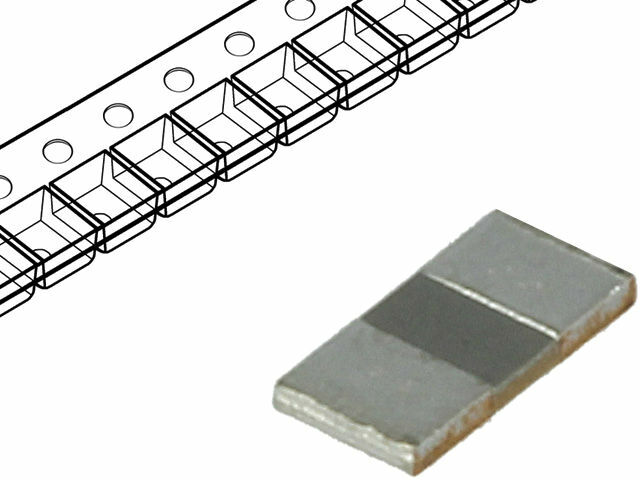 Packages of WALSIN resistors are made of low resistive metal. They are covered with a protective layer on which resistance code is printed. In TME’s offer these components are available in sizes from 0603 to 2512 and they have tolerance of 1%.